It’s been an honor and a pleasure to work with and produce these amazing teasers for a really beautiful story by Nina Lane. Dean and Liv’s love story is one of a kind. It is a story that leaves a mark, something that you would want to reminisce from time to time and a story that you would want to remember for as long as you can. 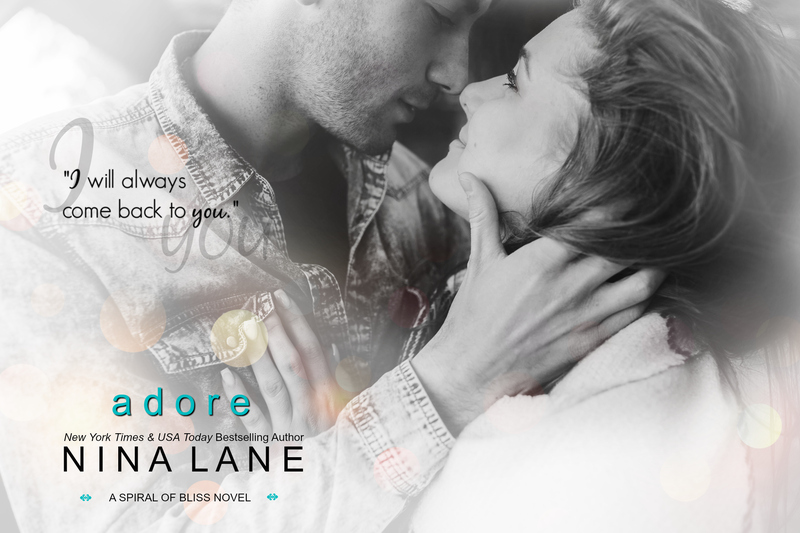 Check out these teasers for Adore-book 4 of Spiral of Bliss Series. 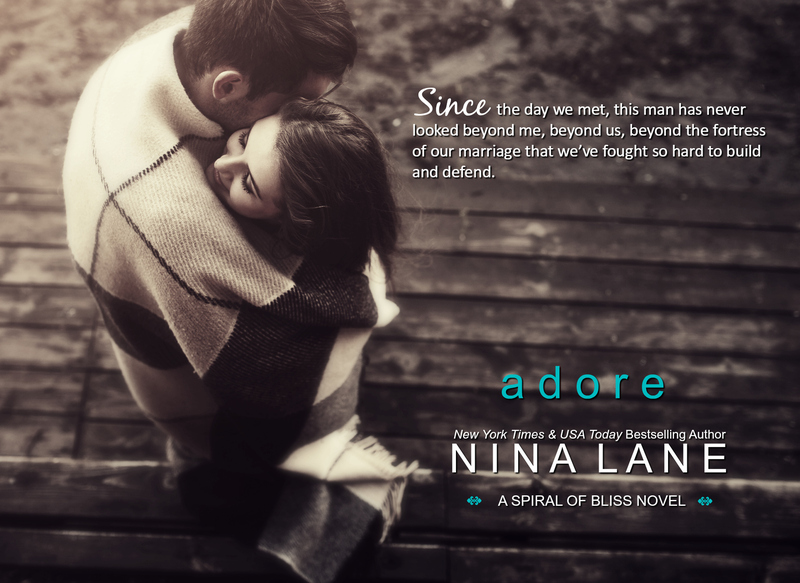 Book Four in New York Times Bestselling Author Nina Lane’s Spiral of Bliss series. 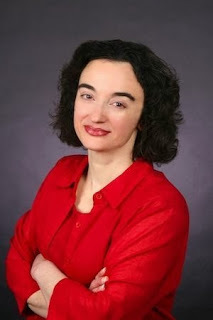 This entry was posted in Adult Romance, Author Spotlight, Book Boyfriend, Book Crushes, Book Recommendation, Book Spotlight, Book Talk, Bookish Stuff, bookish temptations, Books, Character Spotlight, Fantasy boyfriends, Favorite Authors, Illustrated Temptations, Nina Lane, Romance and tagged Adore, Dean West, illustrations, Liv, Nina Lane, Spiral of Bliss Series, Teasers, The Spiral of Bliss Series.